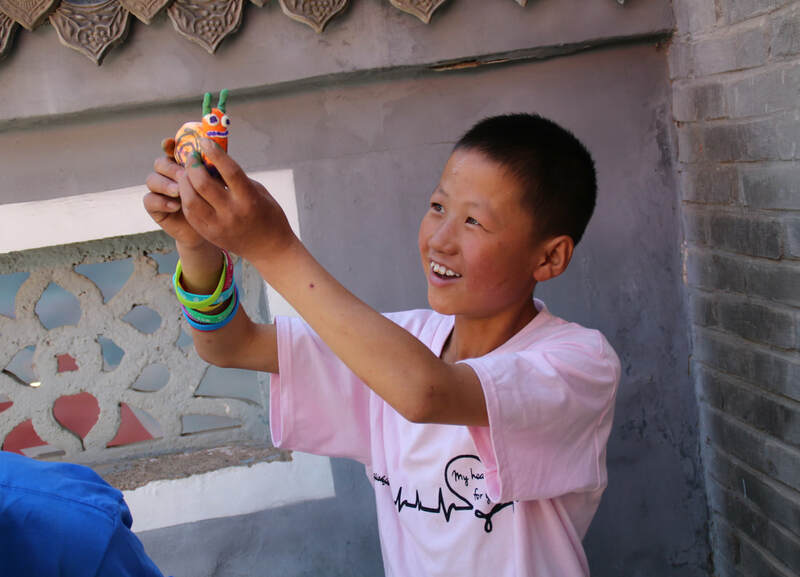 Mission: Gansu Care works to create a collaborative network of families in poverty, providing them relief and helpful resources. 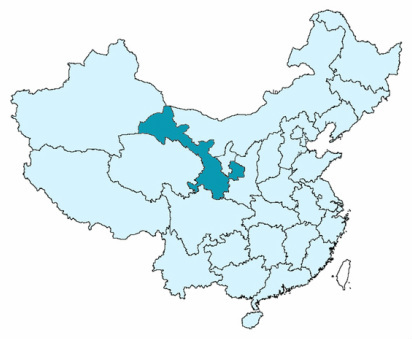 Description: Gansu Care alleviates poverty in rural areas of northwest China, starting with Gansu Province. They provide scholarships for middle school, high school, and college students in financial need. 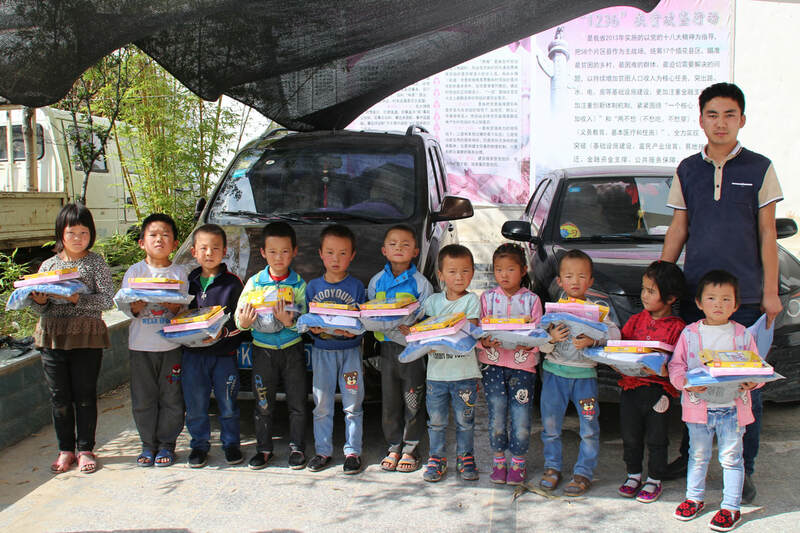 Gansu Care also delivers free nutrition boxes and school supplies for children after heart surgery. 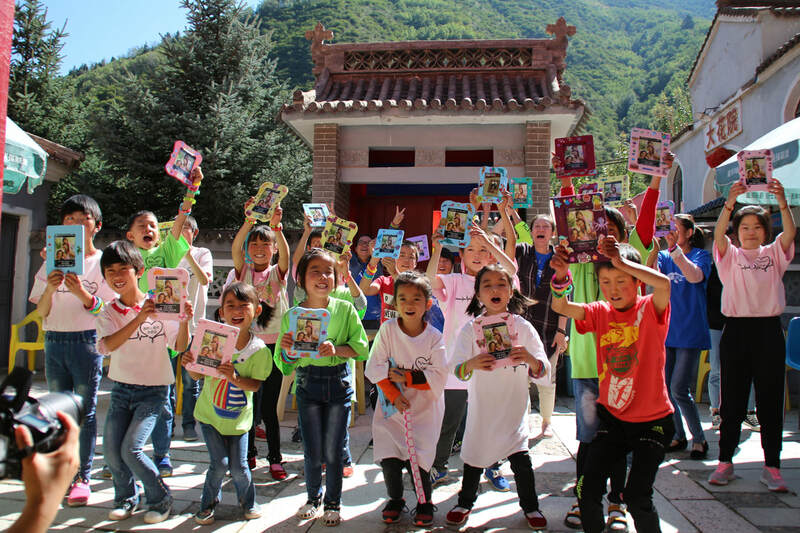 Many of these children are also invited to attend the annual summer camp in Gansu. 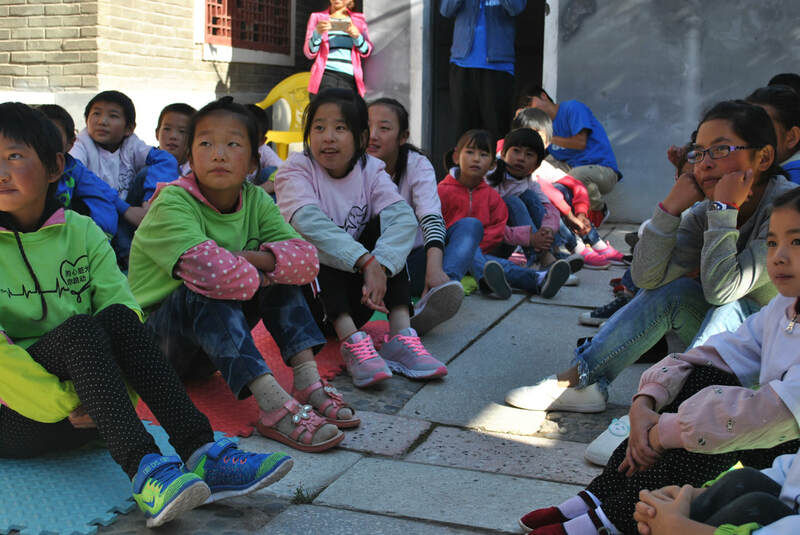 As part of the follow up care for patients after surgery, Gansu Care also focuses on certain families in greatest need, personally helping them overcome poverty through the Adopt a Family program. 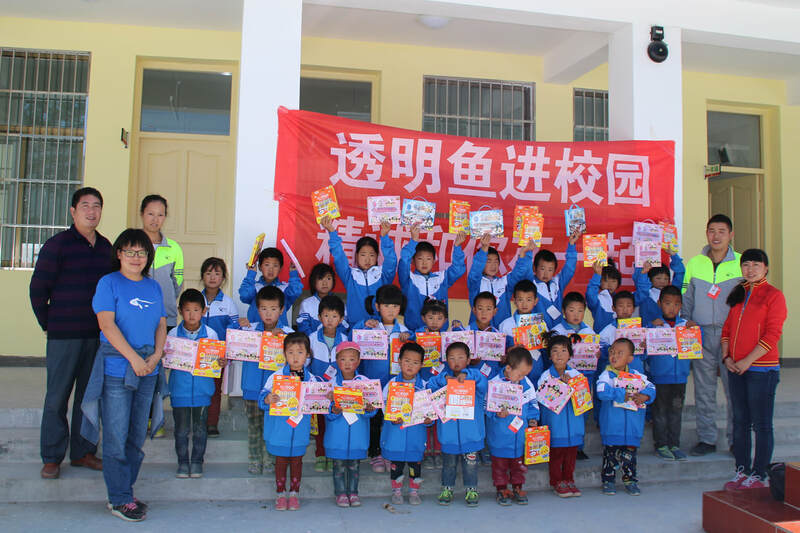 Gansu Care also expands poverty relief efforts into the greater community, by visiting rural schools to discover their needs, and by engaging in various community service projects. This includes services such as establishing water reservoirs in drought-stricken areas, providing warm clothes for children in the winter, and helping people with disabilities. Little Red Scarf summer camp is especially designed for children with congenital heart disease. These children mostly came from rural part of the country where access to medical care is limited. Little Red Scarf gave them the opportunity to undergone surgery in order to regain new life. 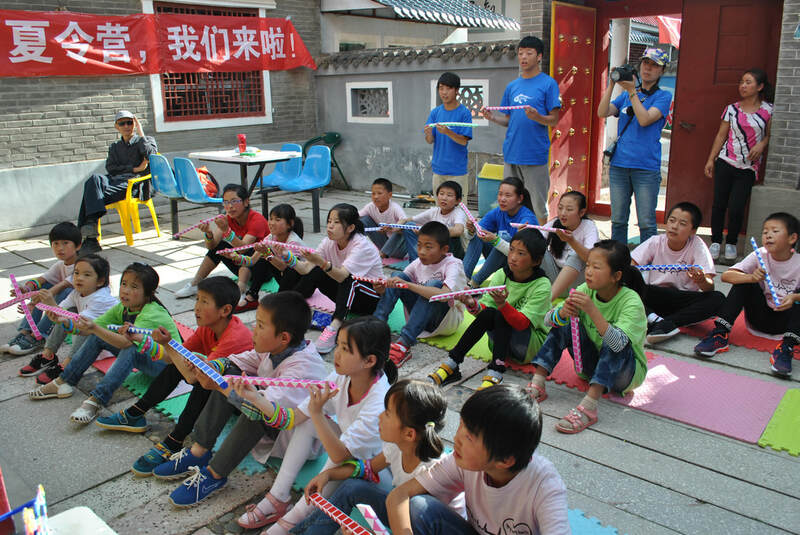 Little Red Scarf began to organize summer camp since 2010. The goal is to help these children who successfully recovered from congenital heart surgery to restore their confidence through sharing their experiences and lives with their peers. Some of the volunteers were the children sponsored by Little Red Scarf many years ago, who are now college students, came to help out with the summer camp. Under the influence of these big brothers and sisters, hoping the children would challenge themselves and explore their potential knowing the future will be better. With your support, TFish has already helped over 1,000 children get the treatment they need for their congenital heart disease. 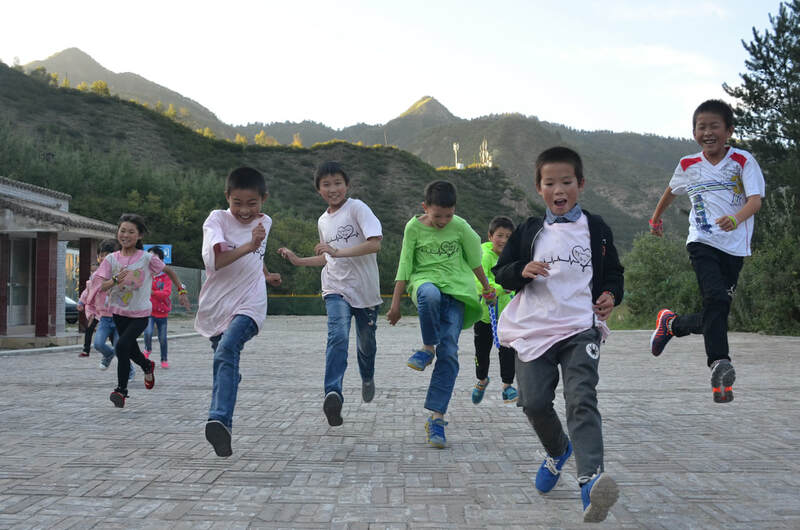 We're inviting you to Adopt a Family in Gansu for a year. Each of these families struggles to meet their basic needs, and your support will empower them toward overcoming poverty. $10 can buy a child school supplies to start his/her education. Children are given a backpack filled with pens, colored markers, and other supplies. Most children who suffer from congenital heart disease cannot attend school because they have trouble breathing or cannot participate in the daily activities with their peers. They can now obtain an education and enjoy time with their friends. After heart surgery, it is crucial for parents to feed their children with the right nutrients for them to fully recuperate and function healthily. LRS sends a month's supply of milk, rice, and pastries to every family after surgery. ​The life of students who live in rural Kansu is very difficult. Most of the students live without their parents and with extended family or grandparents. Their hygiene is extremely poor. They wear clothes until they are worn or cannot fit any more. They also do not have warm clothes for the winter. The children would suffer from frostbite. By providing a uniform for these children not only do they have decent and warm clothes to wear but the uniform also lifted their spirits. Some of the children are the beneficiaries of Little Red Scarf. Little Red Scarf continues to help children in need to give them opportunities and to change their lives for the better. ​Little Red Scarf successfully held five summer camps since 2010. There were 76 children in total attended the summer camps. American volunteer Mrs. Gan's daughter, Tian Ming, played uculele (My Friend) for the children on the first day of the camp. The beautiful sound of the music attracted the children and the courtyard got quiet down instantly. There was a significant difference with instrumental accompaniment when Tian Ming taught children singing. We were amazed to see the music potential in these children through this music class. It is not unusual for these children from the country side to play with mud. However, this was their first time to see multicolored plasticine. They were a little overwhelmed at the beginning and willing to seek help from Mr. Gan and Tian Ming. The children got inspired after watching Tian Ming made the little mouse, and they quickly were able to mold their own creation. We then put the plasticine on the photo frame to dry them. A piece of art work was born! This craft really challenges their imagination! Xiang Xiang was not only a camper, but also the youngest volunteer. The first lesson he prepared was the magic ruler which attracted everyone's attention. The children were staring at his demonstrations because most of them had never seen a magic ruler before. Xiang Xiang patiently explained and demonstrated for them. He also taught them how to play Weiqi which was another eye opening presentation for the children. By looking at these running youth, who would think they were once so weak! They were incapable of walking, suffered from pain and short of breath. They courageously endured the surgery in order to live the life they have today! Xi Hong once wrote at the summer camp that he was glad that he had congenital heart disease so he could know Little Red Scarf and come to the camp. The children prepared two dances "Thank You" and "Spread the Love Out", as a closing for the camp. Many thanks to the Transparent Fish Fund for years of support. The children were very sad to leave the camp. However, Little Red Scarf and the beautiful memories of the summer camp will forever be with them. Yu Mei was introduced to us by one of beneficiaries. We were shocked to see Yu Mei. Her face showed purple and lips showed dark. Her father said they had to always hold the child. They have more children and her sister is in the university, so the family could not afford the operation. If it had not been for the project of LRS, they could not have taken Yu Mei to Lanzhou for the treatment. Yu Mei had complicated congenital heart disease. The doctor told Yu Mei’s father that the child needed 2 operations, and the operations were risky. Her father still insisted on doing the operation. He said, “LRS gives us great confidence. I believe the child will overcome the disease.” We had been praying for Yu Mei when she was in the operation and ICU. We finally got good news. Yu Mei changed a lot from the first session of the operation. She is stepping to healthy. She will have to do another session of operation next year. It’s not easy on the way to grow up. We will try our best to protect the precious life. ​Xiao Xiong is 5 and she comes from Yunnan Province. She looked thin and small. The family is in heavy debts due to the poverty. Before she met LRS, the family could not afford to treat her in hospital. Thanks to LRS’ program with its partner, Xiong Yan accepted the operation. The smiles came back to her little face again. Her parents were happy, too. Hope the girl grow up healthfully. ​When Cheng Xiang was 1 year and 3 months, he was diagnosed complex congenital heart disease. He looked dark purple when he was born. He could barely stand or walk before the operation. His mother had to hold him. With the support of LRS, he accepted the 1 session of operation in Lanzhou. He recovered well from the operation. The family went to Beijing for further treatment. LRS supported him again. Now he is 2 and he could walk freely. His parents were happy. His father wrote, “thank LRS who saved us in our most difficult time. LRS reached supporting hands to us. If the doctor saved the child, your selfless help built a bridge that leads to second life of the child. Your love light the hope of Cheng Xiang, so that he can go further.” Miracle brought by the operation happened every day. LRS will keep doing it. Xiao Ai is the beneficiary of the Caring Mother Project. She is 35 and has 3 children. 3 moths after she gave birth a baby, she was not feeling well. She could not even feed her baby. The family has 5 and they have just 2 mu fields. The family income is less than 20,000RMB. Her youngest child is only 3 months. They need their mother. With the help of LRS, she accepted the operation which was successful. She went back home from the hospital and the children could enjoy their mother’s hugs again. LRS will follow up the family. 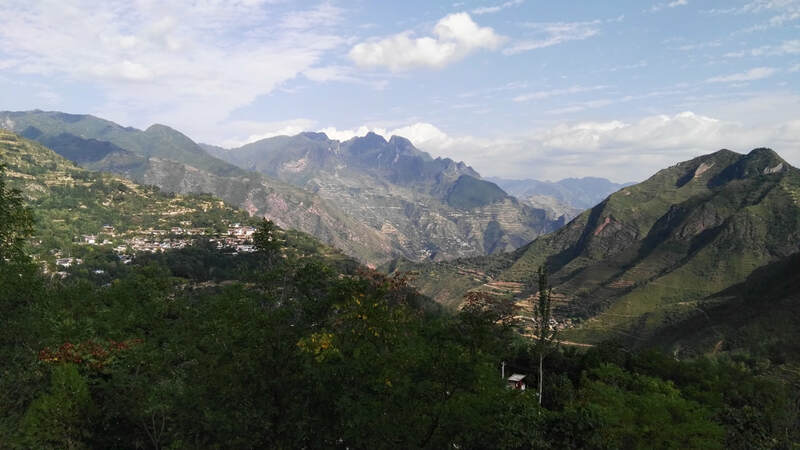 In 2014, by cooperating with our partner, China Cal-LRS program benefited children with congenital heart disease in Yunnan rural areas. Xiao Yan is the 4th child who support by the program. Xiao Yan had been suffering from the illness before she met LRS. The family has 10. 6 of them are children. The big family relies on 1 mu of field and her father works as a temp. Fortunately, Xiao Yan was involved in the program. Now she has recovered from the operation and started her new life. Good wishes to Xiao Yan and her family. Hao Jie is from Ningxia province. He was diagnosed F4 when he was 9 months. His parents could not afford his operation. 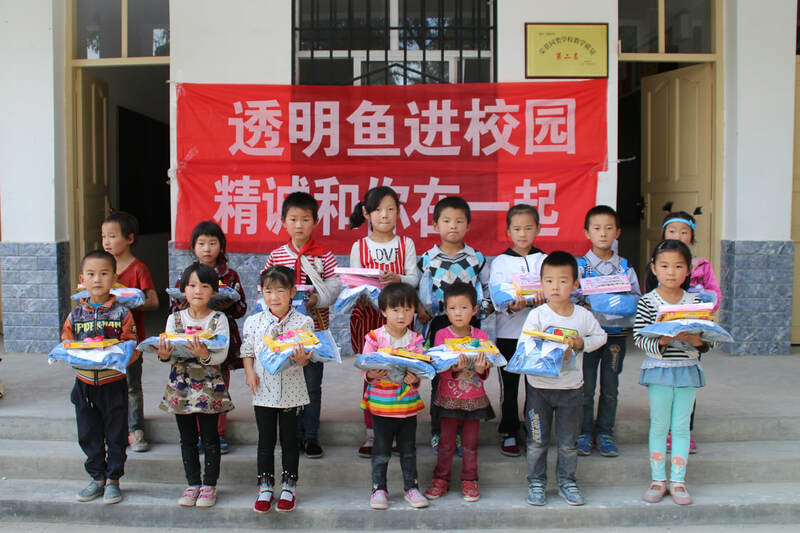 The local civil affair department gave the family the project about LRS。 By connecting with LRS, the child accepted the operation in Gansu. Now the child has recovered from the operation. His parents called staff of LRS after the operation, consulting about health after the operation. Hope Haojie and his little pals grow up healthfully. Xiu Mei, beneficiary of the Mother Heart Surgery Program of Little Red Scarf. With the support of LRS, she received the operation in 2014. She was 35. She was diagnosed congenital heart disease in her 28. Her son just took the operation. During her son’s physical check, she took a check herself and was found she was a patient of congenital heart disease, too. The family fell into economic risk immediately. With introduction of other patients who had received support from LRS, she accepted the operation which had been done successfully. ​Nana is a university student. With the support of LRS, she accepted the operation in 2014. The family has 4 children who are at schools. The income of the family relies on his father who does temps and her mother who does field work. Life has been hard for the family who had not been able to afford her medical expenses. Hope everything will be fine for Nana. Hong Hong, a recipient of LRS post-surgery care, was able to return to school 20 days after being discharged. Hong Hong can even return to PE class next semester! Xing Dong, another recipient of LRS post-surgery care, has always developed slower than his classmates. But now his wound is healing well and he can return to school very soon! Children receive a post-surgery backpack, filled with supplies that will help them succeed when they are well enough to go to school! Children are also supported by LRS staff both during and after their surgeries. This year staff held a movie night and handed out stickers to all the children waiting in the hospital! In June, LRS Care celebrated its 800th surgery provided for children with congenital heart surgery. The NGO has come long ways since its beginning in 2005, and they are en route to meeting their goal of 1000 surgeries within the next year. This is all possible because of donors and supporters like you! CunHua is a brave young gal who underwent a remarkable transformation upon receiving a surgery. Afterward, she enjoyed a celebration with the LRS Care staff and the other children, initiating her new life with no defect in her heart. Just like CunHua, all of our LRW children receive love, care, and support following their surgeries so that they will be able to recover as quickly and completely as possible. This boy smiles gleefully after being handed loads of food to take home. 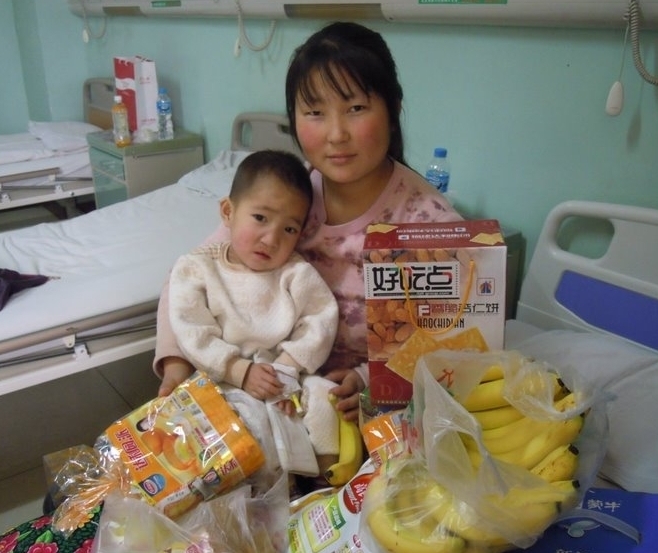 In 2012, LRS CARE delivered 182 nutrition boxes to children after heart surgery and 179 sets of school supplies for poor children in Gansu. Two families received subsidy to return loans for their children's surgery, and four children received scholarships for their tuition.